The Listening Boss Starter Pack: Speaking Truth to Power Part3. A Darth Vader Lego Character (we all like a bit of fun). You receive the ‘listening boss’ starter pack for every job you get that involves some form of power relationship with other people. It’s perfectly ‘scalable’ so will fit in with any circumstance. 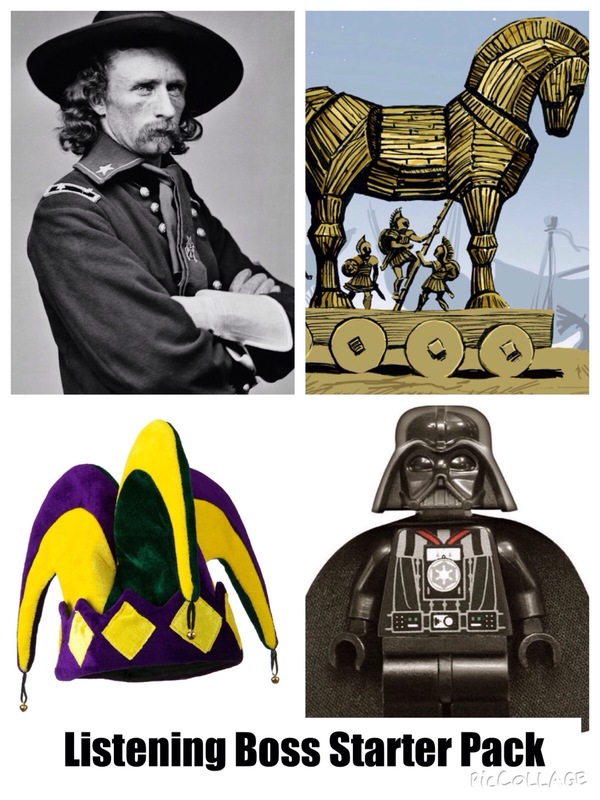 For the ‘bottom rung of the ladder’ Team Leader / Supervisor role it can be a photocopy of General Custer in an IKEA Clip Frame. Hit the big time, become a Director and you get a Golden Frame with an Oil Painting of the General, whatever option satisfies your ego. A Plastic Trojan Horse at entry-level or Bronze Statuette for achieving CEO status…….. you get the idea. Part 3: This Post is all about the LISTENERS (mostly Bosses). Excessive amounts of testosterone leads to a loss of hearing. I think I’ve seen this situation. The more of a ‘strong leader’ and ‘manly’ you become, the less likely you are to listen to what others have to say. I would argue that this isn’t exclusively a male thing, there are a few ‘non listening’ female leaders about. The need to lead. Some leadership models are based around the idea of a single heroic leader, all-knowing and with excellent judgement and decision making skills. Asking for help, or a second opinion (or listening too much) could be seen as a weakness of leadership if you believe in this model. General George Custer. The US Calvary Officer is most famous for the 1876 defeat (and his death) at the Battle of Little Big Horn. 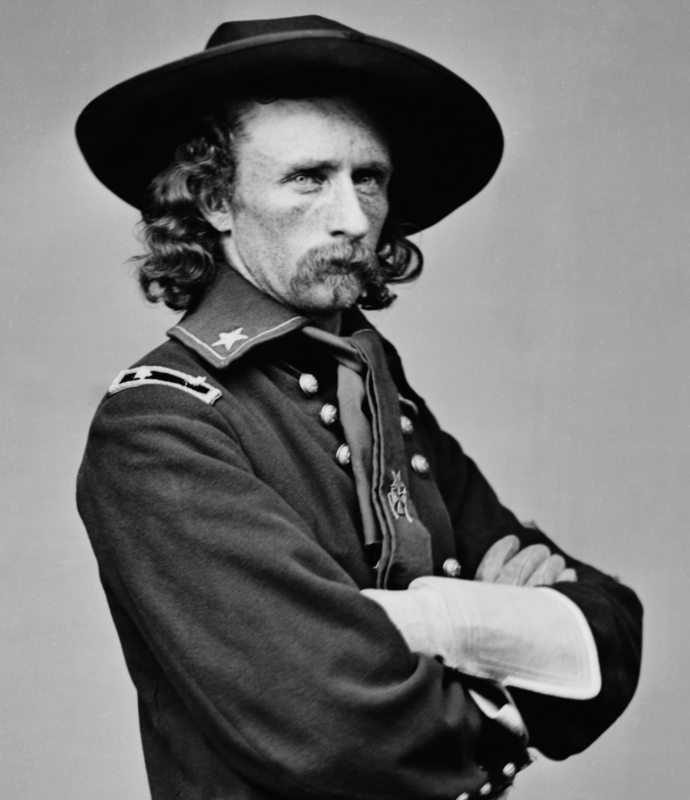 There is a lot of controversy around the leadership role of General Custer in the decisive defeat. The James O’Toole paper talks about the CEO of a major American company who keeps a portrait of Custer in his office to remind himself “of the dangers of over estimating his leadership ability”. You might have your own favourite examples you could use? The Trojan Horse. You probably know the story of the Trojan Horse, which Greek soldiers used to gain entry into the City of Troy. What you might not know is that it was all predicted by the Prophetess Cassandra, and nobody listened to her. The story is a bit more complicated than that (you can read about Cassandra here) but I’m sure you get the point. 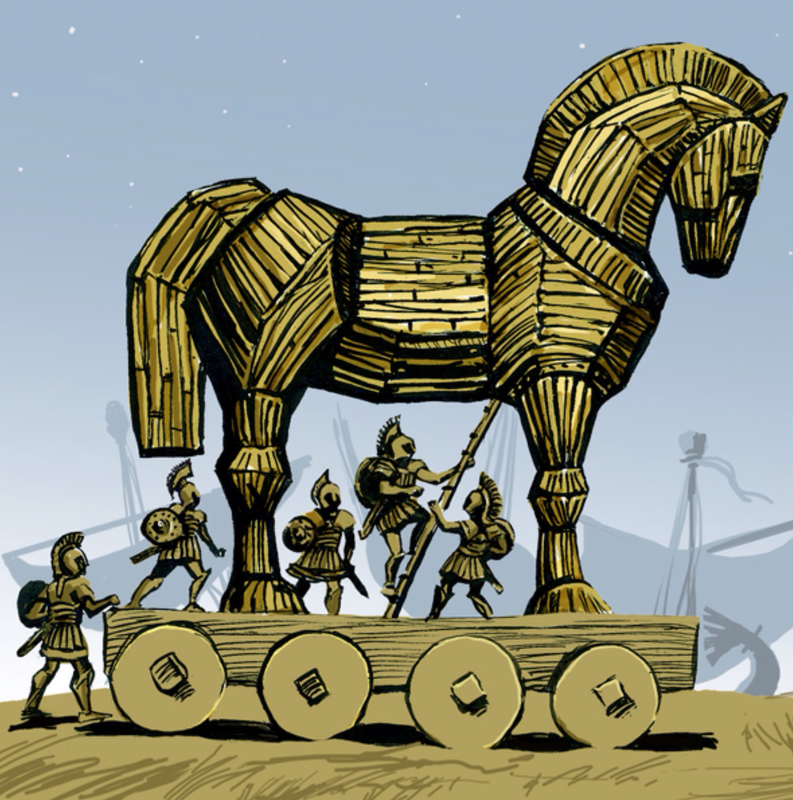 The purpose of the Trojan Horse is to remind you to listen to the ‘Cassandras’ in your organisation. The Jesters Hat. This is all about ‘Lear’s Fool’ of Shakespeare fame. In the play King Lear, ‘The Fool’ is the only person that King Lear will allow to criticise him. An act of ‘speaking truth to power’ that the King tolerates and accepts.The idea of ‘wise fools’ is common in many Shakespeare plays and other literature. 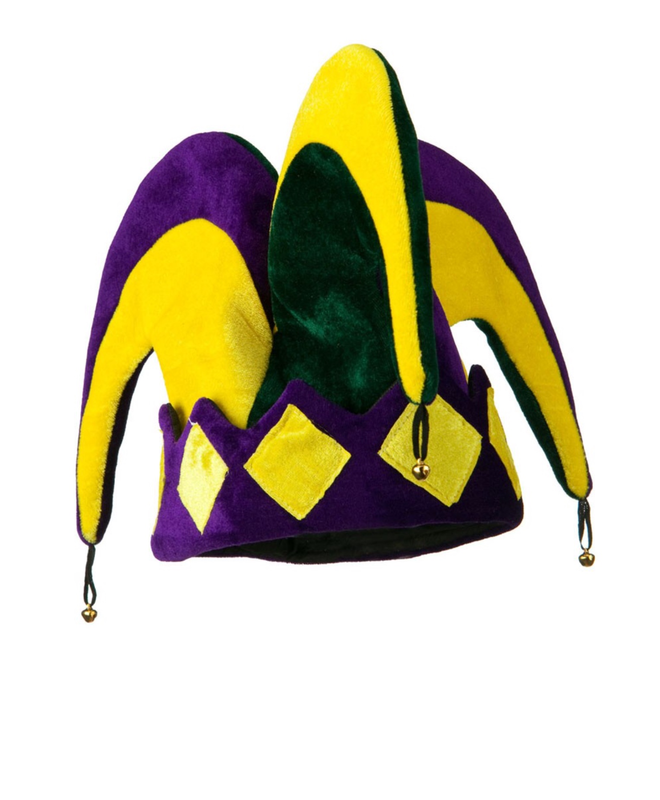 However there are potential problems with using a single source to listen to the ‘truth’, the Jesters Hat serves as a useful reminder. Darth Vader. 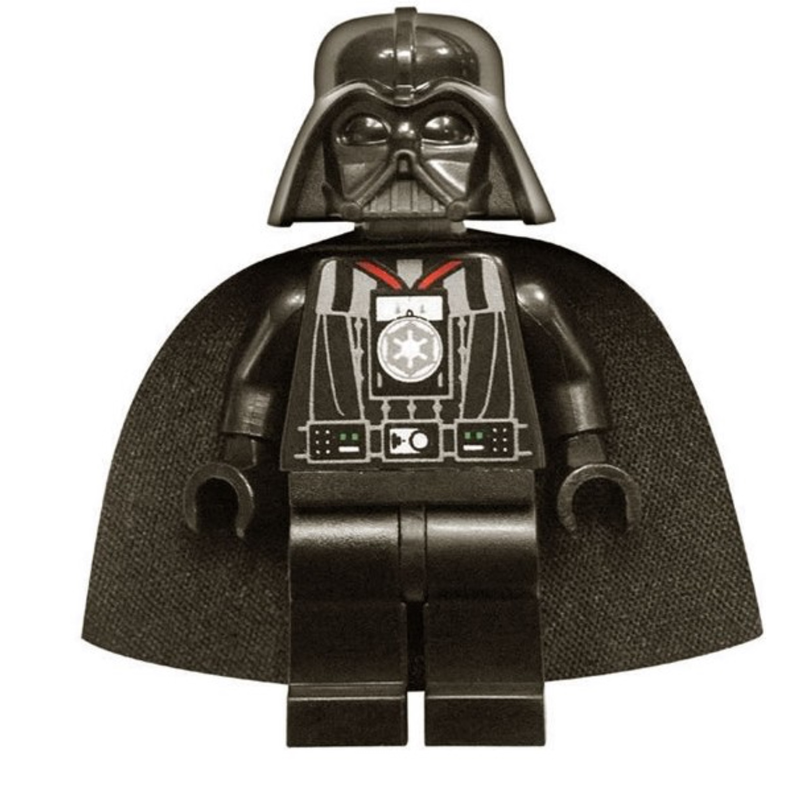 Finally, the Lego Darth Vader serves the purpose of reminding any new boss of the worst boss ever. The Anti-Boss Model; an aggressive, bullying, poor listener who makes some very bad decisions. You don’t want to be like this, and the Lego Darth Vader figure is there to remind you. Speaking Truth to Power needs to have someone ‘listening’ if it is to have any impact. Powerful people can be prone to ‘loss of listening’ ability. They need to be aware of this. ← Desire Paths and Helicopter Dog Walking. Where is the User Centred Design?